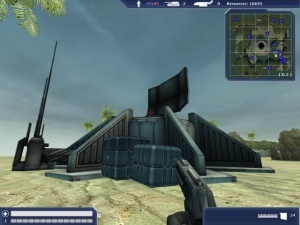 The radar structure provides the ability to see nearby enemy vehicles on the minimap. The radar must also be constructed in order for the Commander to research new technologies, such as upgraded turrets, chassis types or vehicle components. 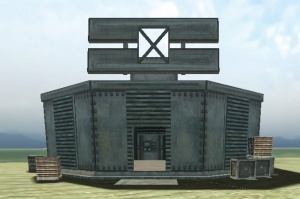 If the Radar is sabotaged, it will reveal the Radar's teams units to the enemy, instead of vice-versa. Note that this is distinct from the miniature radars created by engineers as Surveillance, although both can detect tanks.